A long recognized need in our community is rehabilitation and job training for those who are incarcerated for crimes they have committed. Although those inmates in county facilities can not be forced to work within the facility unless they are sentenced, many will volunteer. Cooking, cleaning, landscaping, and other duties fall into the hands of those incarcerated instead of contracted labor, saving tax payer dollars. Although these are considered "normal" skills for many, I have found that "normal" is not so "normal" anymore. 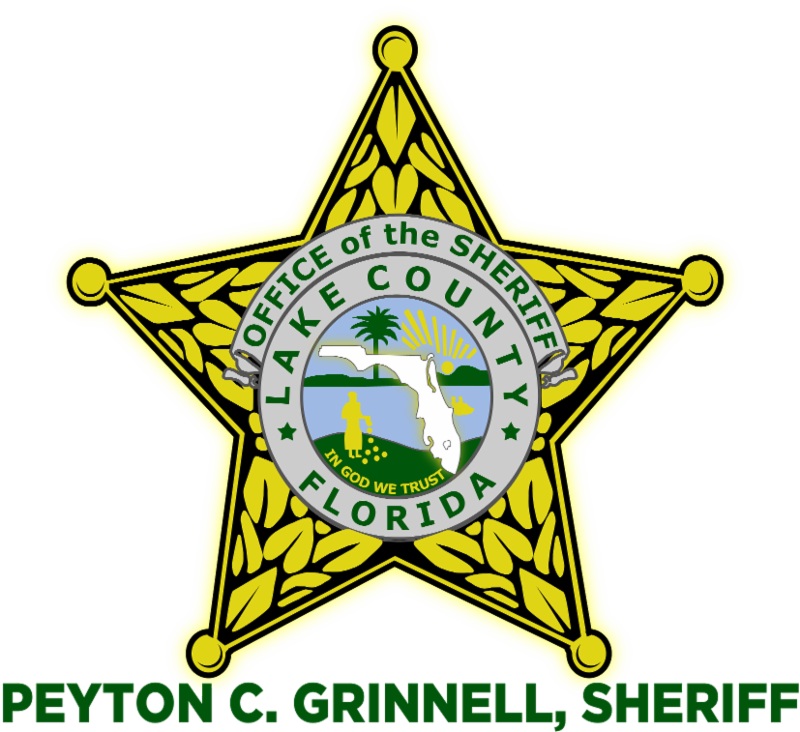 My goal is to assist those that are incarcerated in the Lake County Jail with the knowledge and skills to find gainful employment once released. My team and I have found a way to not only enhance the skills of our inmate population, but to decrease expenditures on items that used to be outsourced. 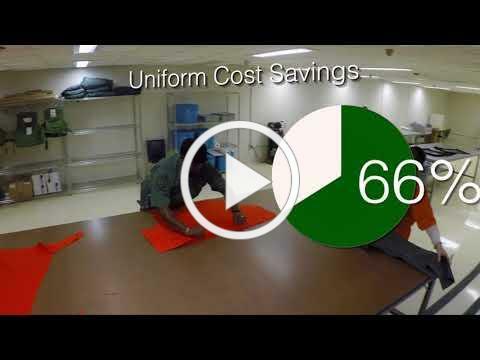 Please take a moment and watch this video highlighting our newly created Sewing and Textile program. Meet Mia! Mia, a spry two-year-old English Bulldog, belongs to Corporal Robert Bedgood. 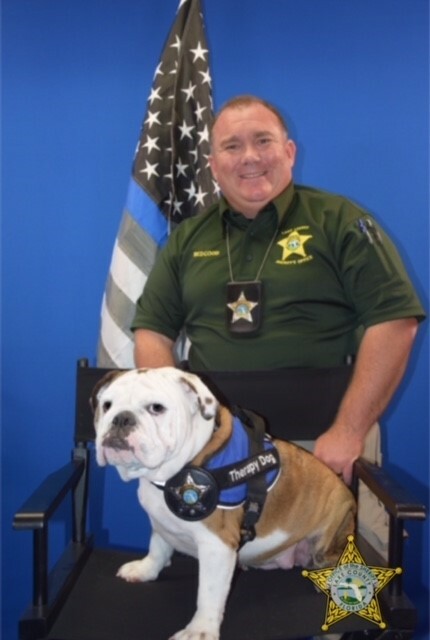 Corporal Bedgood and Mia recently attended the Law Enforcement Investigative Therapy Dog Course held by the Brevard County Sheriff's Office (FL) and was deputized soon after by Sheriff Peyton Grinnell. Deputy Mia serves the citizens of Lake County by assisting our detectives in challenging interviews where victims are apprehensive about explaining their situation. Studies show that those being interviewed are much more likely to divulge the details of an incident when in contact with animals trained like Mia. Corporal Bedgood recognized this need and took it upon himself to seek out the training and prepare his precious pet for a life of service. LCSO is proud to have Mia on the team. In February, we highlighted the Annual Bass Tournament and Fish & Fun Day. 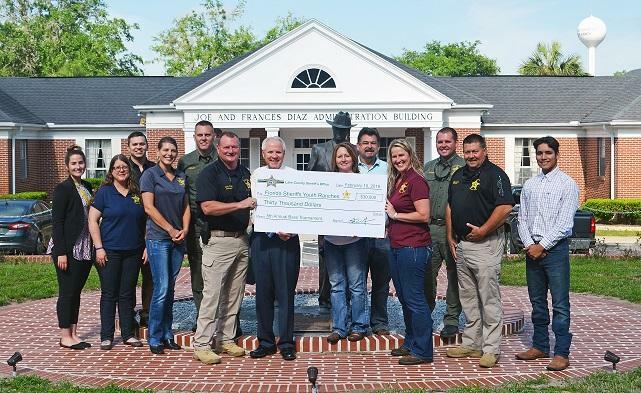 The proceeds from that fun-filled day netted $30,000, and a check was donated to the Florida Sheriff's Youth Ranches. These funds assist FSYR touch children's lives through their residential care facilities and summer camps. If you would like to learn more about the Youth Ranches, please go to https://www.youthranches.org/. Phone solicitation is likely the most aggravating disruption to our daily lives. Law enforcement has been directly involved in these investigations since they began and is perhaps the most frustrated. Most times, the callers are not within the jurisdictional boundaries of the United States. 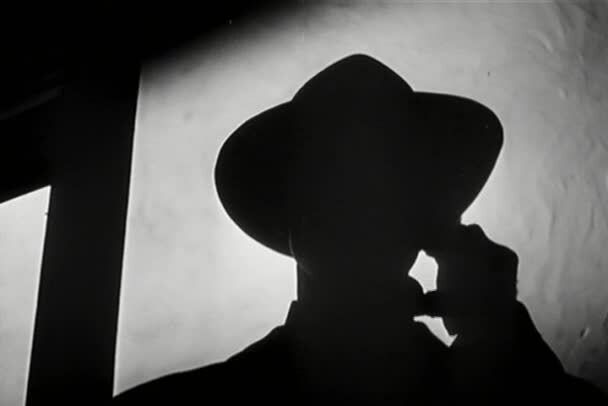 These criminals "ghost" phone numbers which appear to be local in order to convince the victim of their legitimacy. The majority of these cases lack the ability to be prosecuted, even if the victim actually sent money. Take note; Governmental agencies including the IRS WILL NOT contact you via telephone to reconcile any type of debt or warrant by taking payment via phone. When in doubt, hang up! Don't fall victim to their empty threats. It appears as though it is going to be a long, hot, and wet summer here in Lake County. Most Floridians are used to the afternoon thunderstorms but many of our visitors may be caught by surprise. Using your headlights when it is raining is a must. Using your flashers while driving in the rain is a MUST-NOT. Florida statute only allows for a driver to use their flashers, while moving, if participating in a funeral procession. Any other use while moving is prohibited. Law enforcement views vehicles with flashing lights activated as needing assistance. If the rain is creating such a hazard that you feel as though other drivers cannot see you in traffic, it is more appropriate to pull out of traffic and stop until it is safe to proceed. Stay safe and stay dry!